Ah! 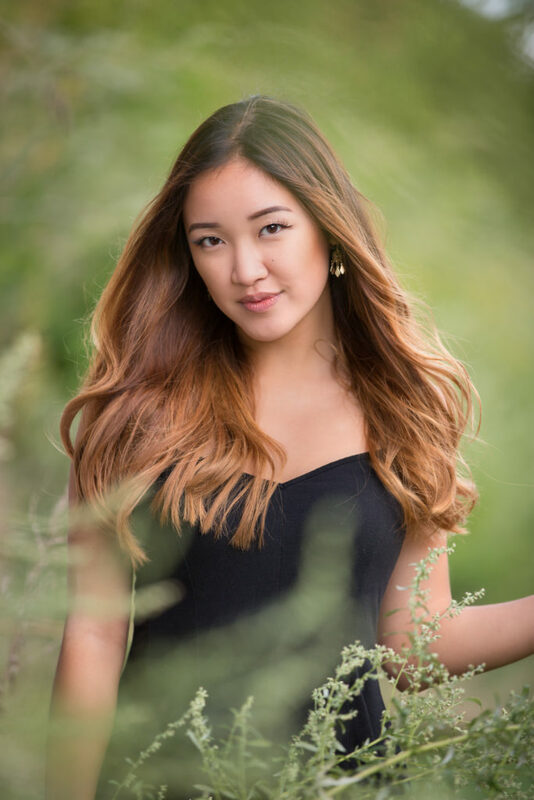 This Rochester Stoney Creek High School Senior portrait session was so fun! Katie, is so sweet and sooo beautiful! This fall has been crazy in Michigan. We have had more than our fair share of rainy week-ends. 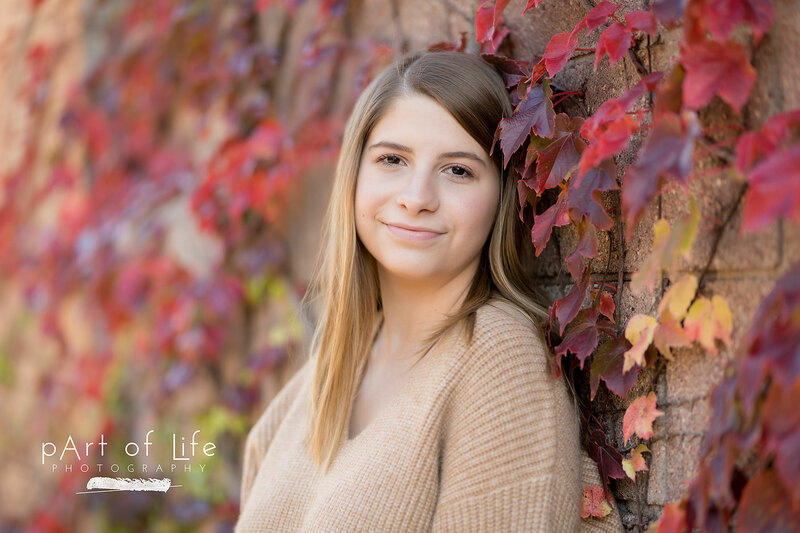 For Katie’s session we had sun and it was only a little chilly – fall perfection! We started the session in Eastern Market. We had talked it over during the session planning and it seemed like the perfect fit since the place has a great personality and style. We explored together and checked out a variety of murals. We also found the most beautiful alley, streaming with sunshine with walls adorned with ivy. Our second spot was the waterfront, along the Detroit River. The sun was starting to set over the city making the backdrop even more beautiful. We rushed into downtown to catch the last light at The Belt then went up to the top of the Z Garage for a gorgeous twilight. I love that time when the sky still glows and the lights turn on in the city. 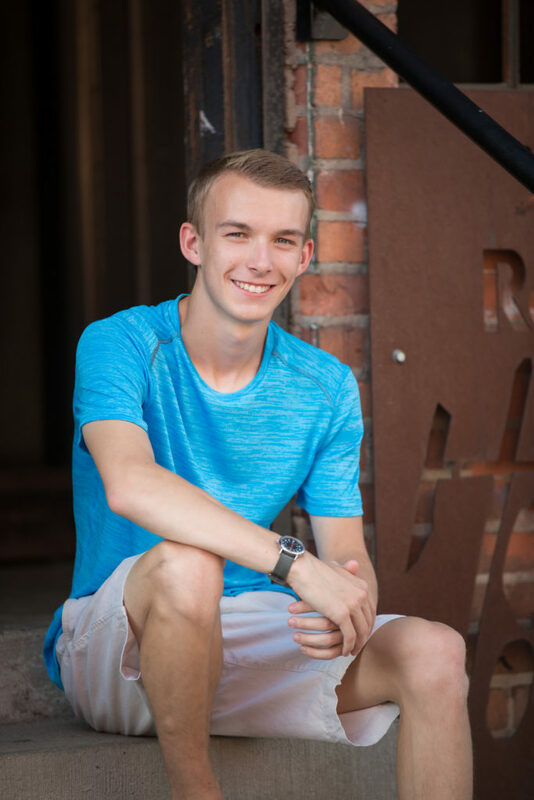 During high school senior session consultations people often ask for recommendations on where to shop. I love sharing shopping tips and always recommend 4th Street Boutique in Rochester. That is where Katie got the gorgeous gold sweater for her portrait session. I’d love to help you out with your senior session. 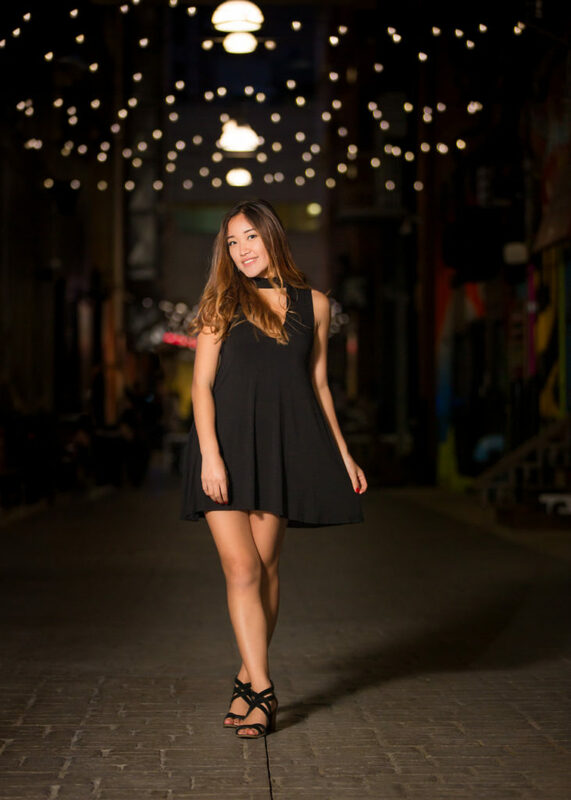 Check out my Senior Portrait magazine here! So much fun at Allie’s Stoney Creek Senior session in downtown Rochester!! I just loved this summer session with Allie. We started out at Bloomer Park since she grew up nearby. Then we stopped by the meadow and trail since she wanted nature in her session. Doesn’t she look stunning and right at home in these beautiful settings? After that we went into downtown Rochester and explored some cool spots. The outfits she wore showed off her great sense of style. Wishing Allie a great year! Before we know it she’ll be off to college (maybe Michigan State!) and going on to achieve great things. Besides being super cute and having a great personality she is really smart and a great runner. She placed 1st in the 800m at Regionals and went on to Nationals! Way to go Allie! I look forward to seeing all you accomplish! 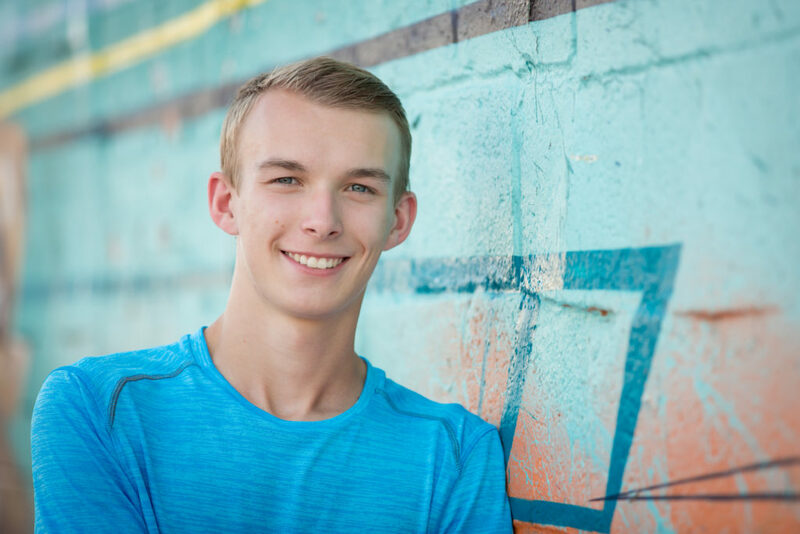 I’m so glad I got to capture your senior portraits for you and your family to treasure! 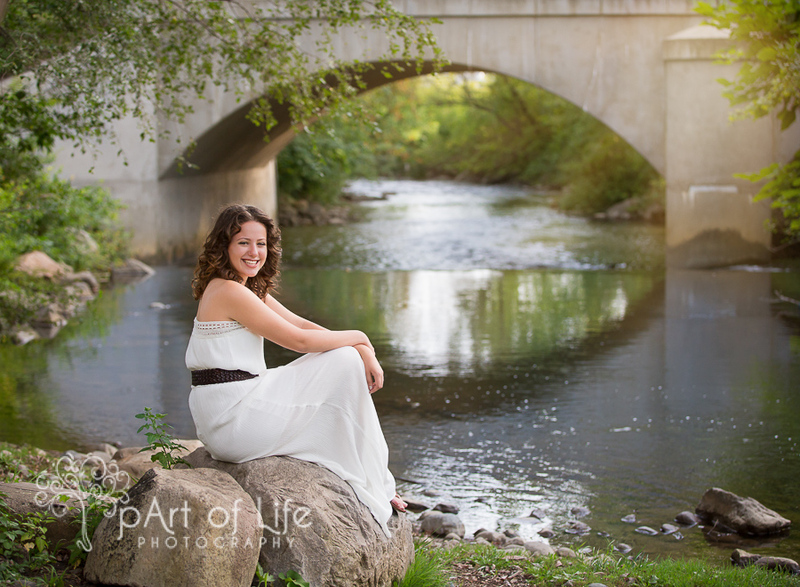 We had a beautiful night for a Rochester Michigan Senior Portrait Session with Carolyn! 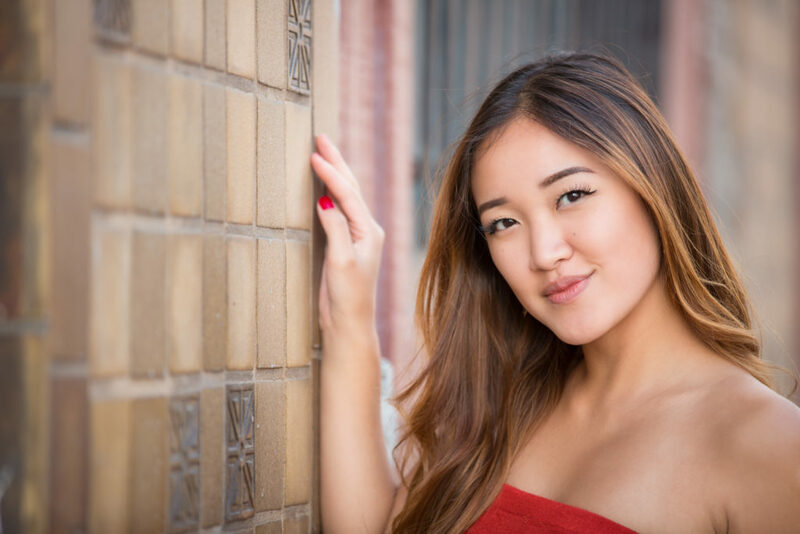 I’ve had the pleasure of photographing Carolyn before and knew she would totally rock her senior portrait session. 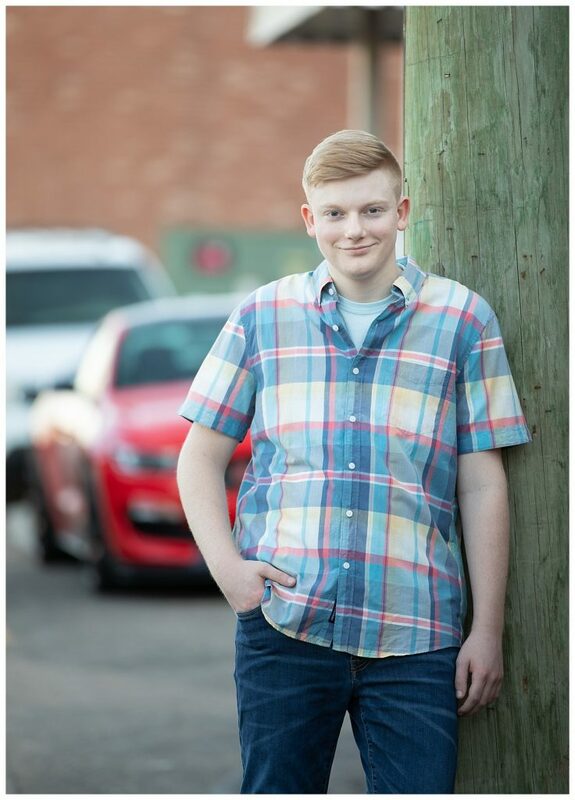 I mean just check out the first shot of the session, the first photo below. WOW! I’ve known Carolyn for most of her life and it has been great watching her grow up into the fine young women she is today. She is sweet, smart, caring, quick to smile and a while lot more. I look forward to seeing what the future holds for her. For Carolyn’s session we walked around her hometown of Rochester. We checked out the town, complete with a friendly 😉 visit from a police officer then we stopped at the Clinton River trail and she sat along, and in (on rocks) the river. After that we took a quick trip back by the library along the Paint Creek Trail. We covered all the hometown highlights! It’s probably time to share some of her photos, right?!? Isn’t she beautiful!! 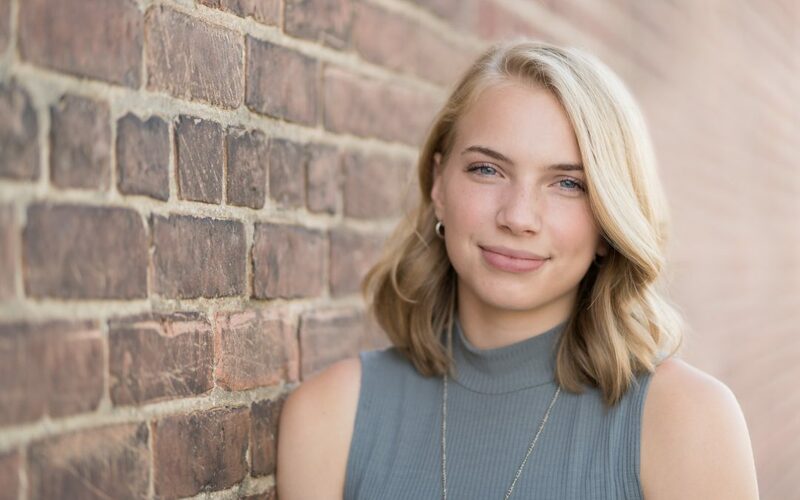 Thanks for choosing me for your Rochester Michigan Senior Portrait Session, Carolyn. 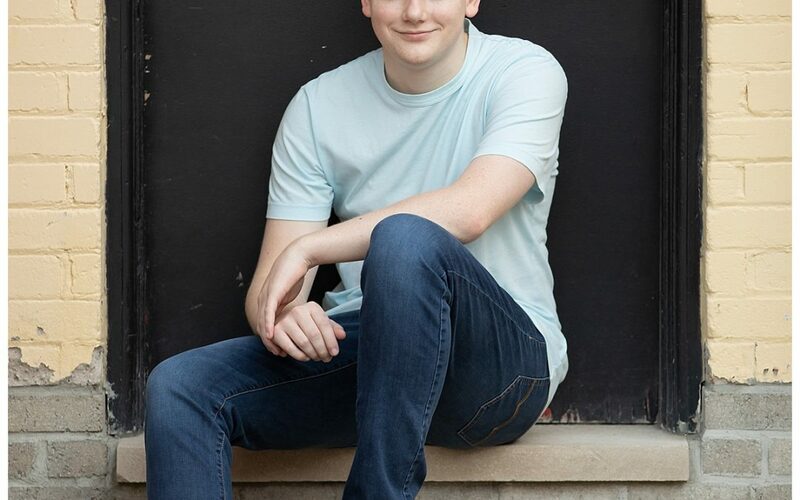 I had so much fun at your session! 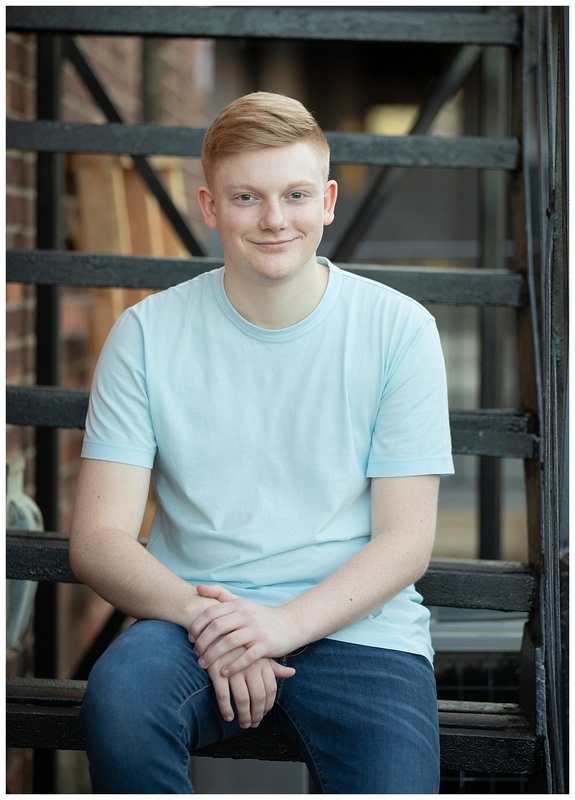 Class of 2019 is it time for your Rochester Michigan Senior Portrait Session? Of course we can go anywhere that suits you. Let’s talk about a custom session just for you. 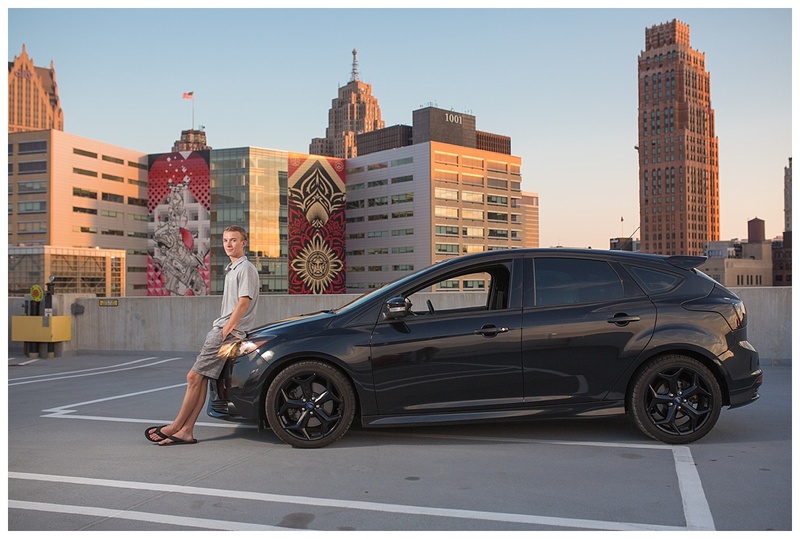 Rochester Michigan senior photography went on another road trip to Detroit! Ever since I told him about the Z Garage I think he pictured himself up there with his car. We couldn’t head right there though, we had to wait for the perfect light. This summer evening did not disappoint. The weather was perfect and the sky was gorgeous. I love that Detroit’s comeback is serious this time. There are so many great developments down there and such great energy! We started our Detroit exploration in Eastern Market, checking out the market sheds and murals. Then we took a walk through the Dequindre Cut. You can’t miss the summery feeling in these images. We thought the Eastern Market Shed portraits looked like we could have taken them in California. Jack loves cars and California. 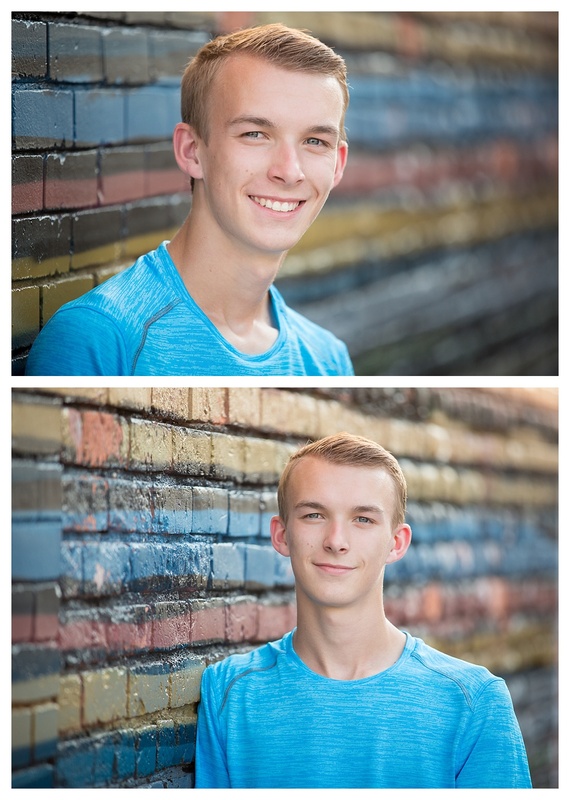 I was happy to bring some of both into his Senior Portrait session. Finally it was time to head into the heart of the city. Downtown is home to so much great art, like the Shepard Fairey mural. 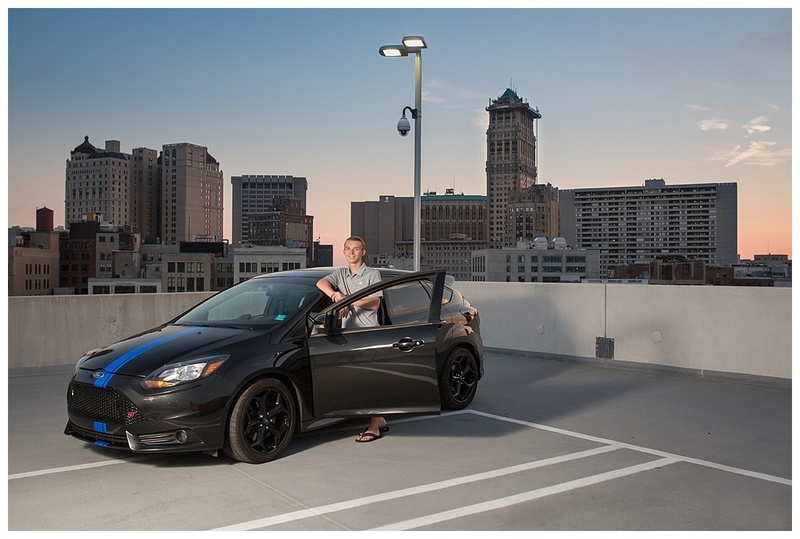 It makes the perfect backdrop for a senior guy and his car. I like the warm summer glow on the buildings in the background here. I brought out my off-camera lighting here. This was so I could get light on my subjects and have the exposure I wanted on the background. Yes, that is a bit more photography geek talk from me. I love some ocf! Stick with me, I’ll get talking this way too. And you just have to love a good sunset from a rooftop in the city. 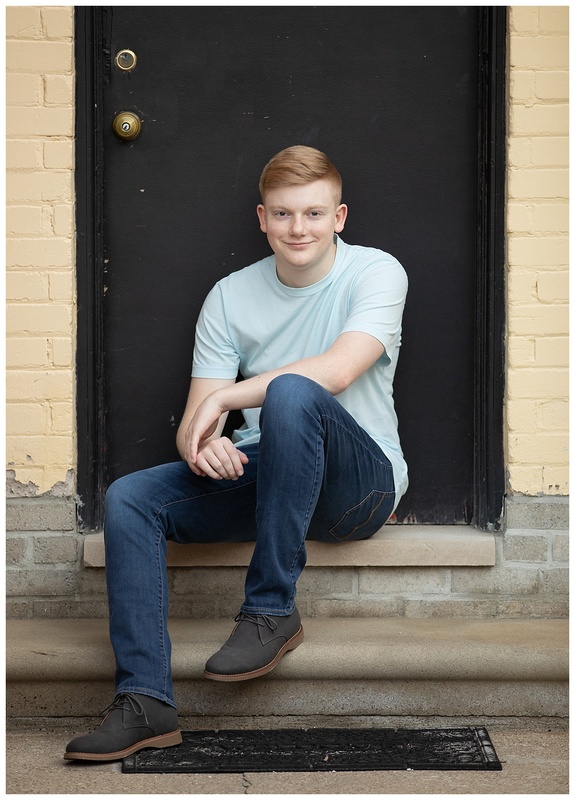 There is still time for your Rochester Michigan Senior Photography Session in Detroit, Rochester, Troy, Oakland Township, you name it! Let’s fine a place that shows off your senior style! 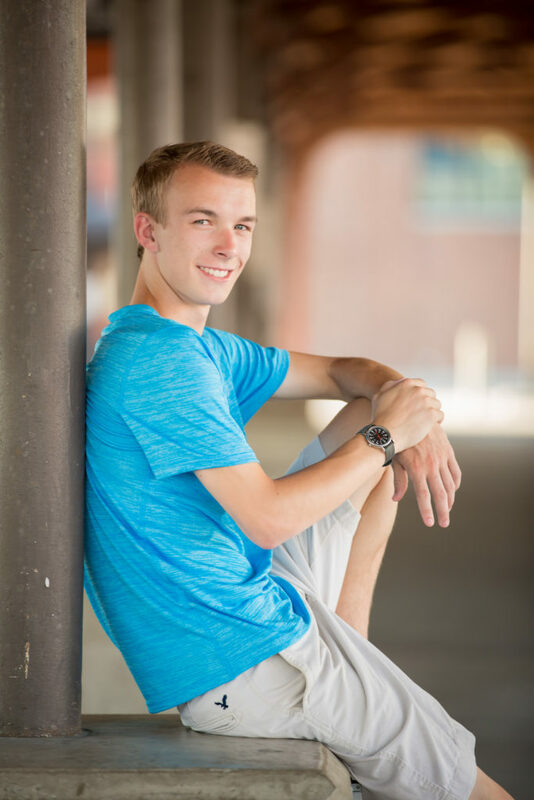 Now is the time to contact pArt of Life Photography for your unique senior portrait session. 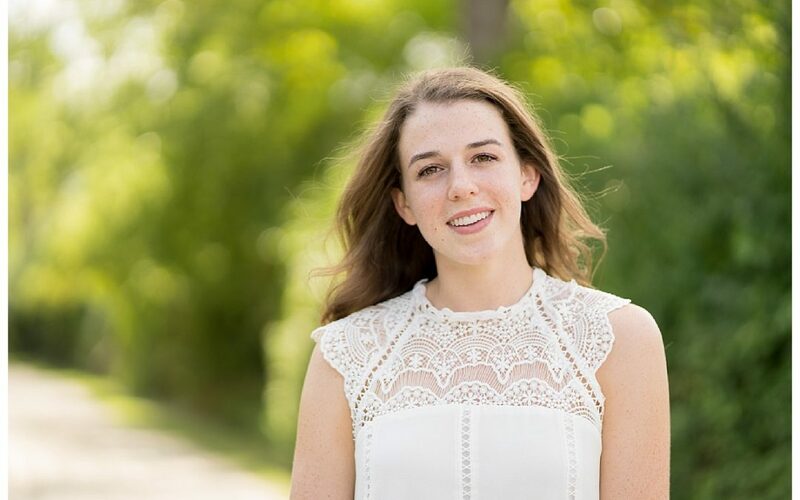 Another fun day with Kate for her Metro Detroit Senior Photography portrait session! I knew this session with Kate was going to be fantastic when we met up to plan her session. 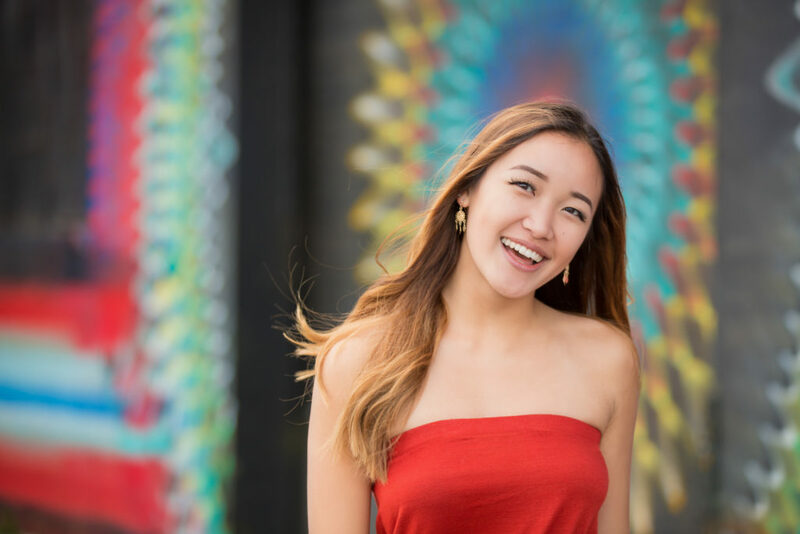 Kate is a big city girl at heart so we quickly decided downtown Detroit was the place to go for her senior portrait session. I can’t say enough good things about Kate. She attends The International Academy so you know she works hard at school. It was great talking to her about her plans for the future. Many of her top school choices are in big cities. I wonder where she will decide to attend. I know one thing for sure she will work hard and go places! With Detroit you can get so much diversity in your session. We started our session in Eastern Market. The colors and vibrancy never disappoint. This area is also steeped in history. You can’t help but imagine it back in the bustling 50s and seeing some of the same architecture is so cool, to say the least. We also stopped at the nearby Dequindre Cut. What a comeback that area has made! From there we went to the waterfront. I had been wanted to explore more around the lighthouse and the majestic weeping willows. If was the perfect spot for this native Californian girl. Don’t miss the skyline image at the end of this post! Lastly we went to check out The Belt – coolest alley anywhere! The Belt was hopping with people enjoying this beautiful summer night. Detroit was looking awesome this evening and so was Kate! 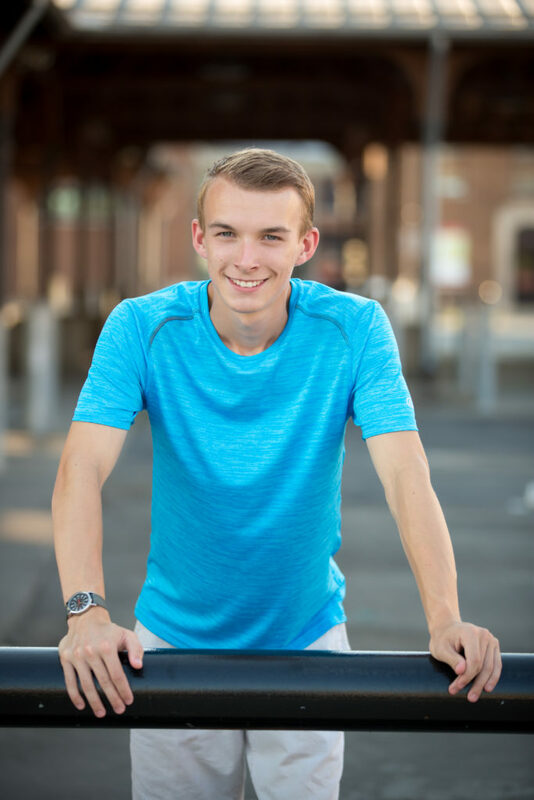 Is it time for your senior portrait session? 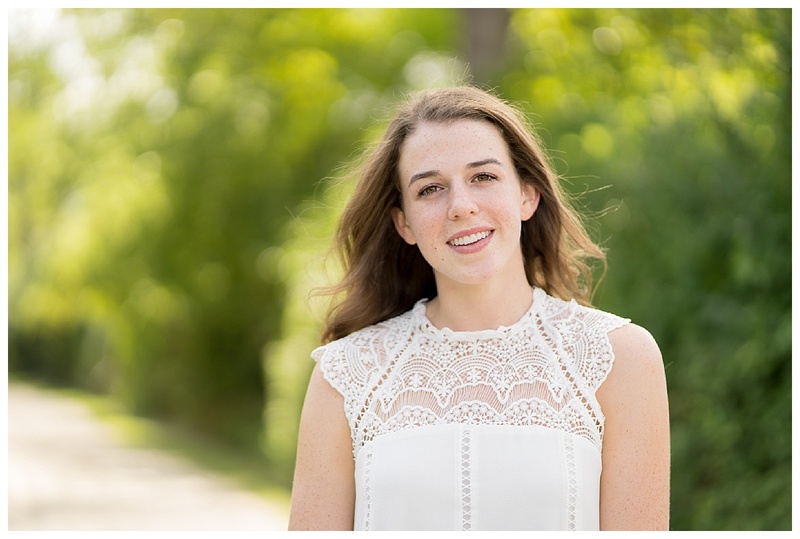 I’d love for you to Contact Me for your metro Detroit senior photography portrait session. I’d love to customize a session just for you!